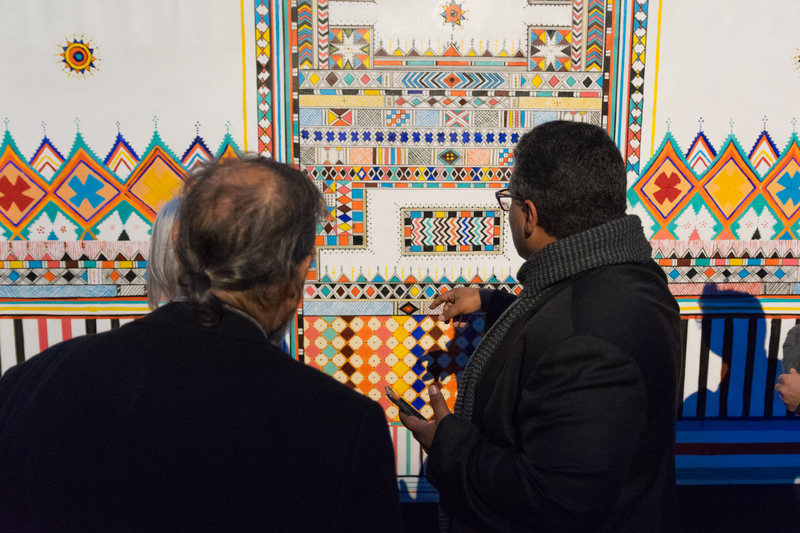 MEI’s Arts & Culture Center facilitates cross-cultural understanding by promoting the work of Middle Eastern artists, hosting them in conversation, and connecting them with American counterparts. Scheduled to open in fall 2019, the Middle East Institute’s Art Gallery will feature regular exhibits showcasing modern and contemporary art, photography and video from the Middle East. Support this unique platform for the exhibition of contemporary art from the Middle East. Is El Gouna the Next Hub for Arab Cinema?